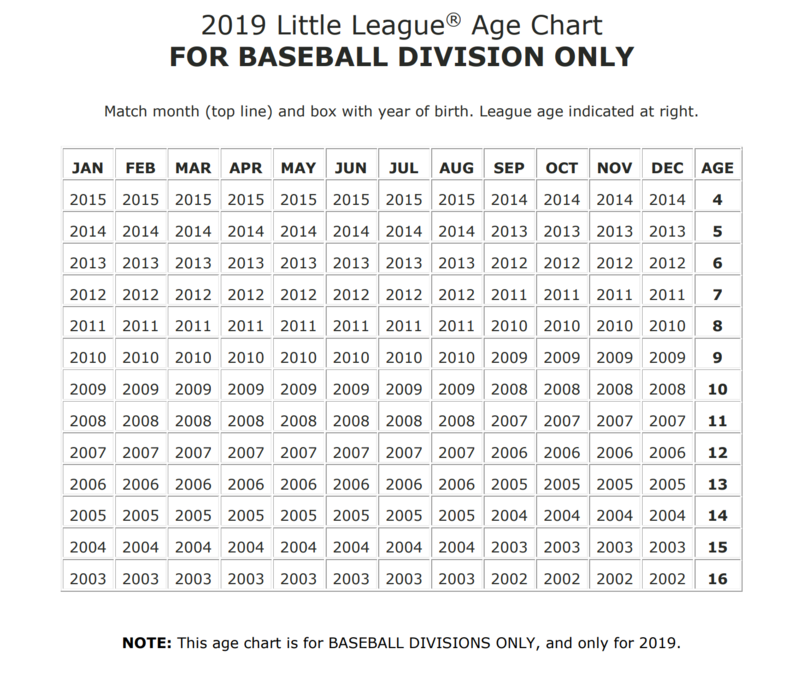 The Coach Pitch Division of Dundas Little League is for players aged 7 and 8 per the Little League Age Chart. This division plays on Tuesdays and Thursdays at Edwards Park on Mercer Street in Dundas. In addition to this, for the months of May and June we will be adding Saturday mornings as an additional game day. The season runs from May to August 12, 2018 weather dependant. This is a new exciting division that replaces Major Tee Ball. We will be playing with the same rules as Tee Ball, with the exception that instead of a tee, the batters will have 3 pitches from their coach. After the 3 pitches, should the batter not hit the ball, the tee is placed and the batter hits the ball. There are no strike outs or walks in Coach Pitch. This will allow us to better develop catchers as well as batters receiving a pitched ball, while still utilizing the traditional tee ball rules such as last batter and dead balls. This is a good intermediate step between tee ball and baseball. The Coach Pitch Division uses a traditional hardball.